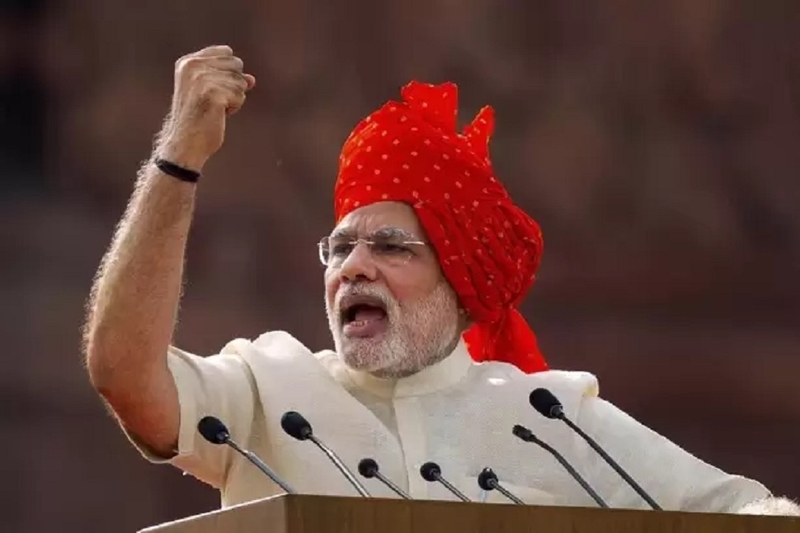 PRIME Minister Narendra Modi is the most popular politician in India in terms of online search with 7.24 million and 1.82 million searches for the year 2018 and 2019 respectively, according to a new study. But the Indian National Congress (INC) managed to steal the limelight after two years as the most searched political party during December 2018, said the study by the US-based online visibility management platform SEMrush. The results showed that Congress President Rahul Gandhi emerged as the second most searched Indian politician on online platforms with 1.5 million searches in 2019. However, it is Congress General Secretary Priyanka Gandhi who gained popularity most rapidly between 2018 and 2019. Priyanka Gandhi registered a search volume of 1.22 million in 2019 in comparison with a search volume of 701,000 in 2018. “We also studied trending keywords and popular questions related to leading politicians and found that the most searched question was ‘Who is Narendra Modi’,” Fernando Angulo, Head of International Partnership, SEMrush, said in a statement.